Traffic fines and fees on Long Island last year totaled $146 million – a nearly $104 million increase from five years ago. With Long Island being home to 10 of the New York’s top 25 revenue-generating municipal traffic courts, Newsday reported the funds are used to pay for services, materials and salaries. Nearly 100 village and town courts on Long Island took in $40 million last year, with a majority of the money coming from parking and traffic tickets. In Nassau County, traffic-court revenue increased to $73 million last year from $52 million in 2013 – a jump credited to red-light cameras. 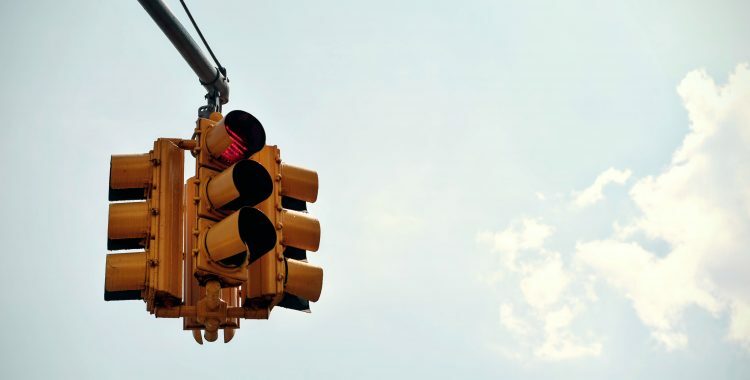 Suffolk County’s traffic court made $33 million last year – a $6 million increase from 2014, not including the county’s red-light program, which generated $27.6 million. Many municipalities tack on additional fees to traffic tickets and fines. New York State adds $300 for six or more points on your license accumulated over an 18-month period. In Nassau, a red-light camera violation is $50 plus a $55 public-safety fee and a $45 driver-responsibility fee – totaling $150. 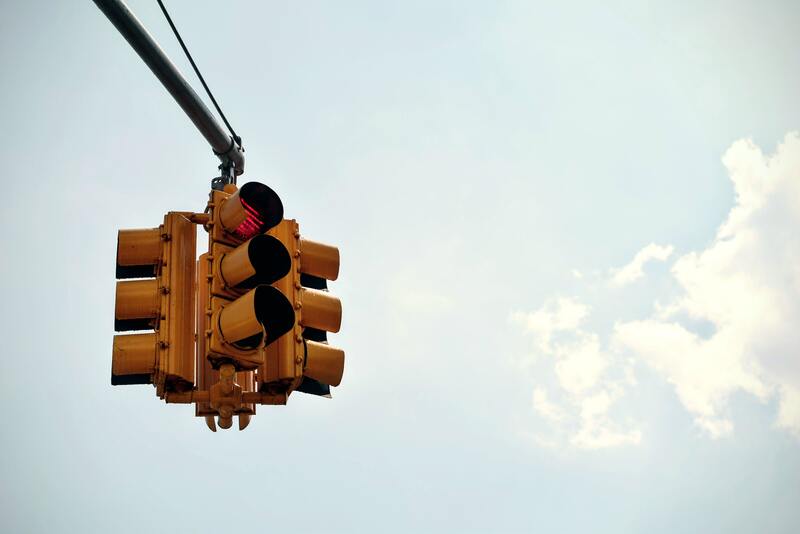 Suffolk County adds a $30 administrative fee to its $50 red-light violation. Long Island is home to 10 of New York’s top 25 revenue-generating town and village traffic courts.